Oritsefemi spiced up his 2015 hit record titled Double Wahala to make a new version which serves an anthem for the ongoing Big Brother Naija show. 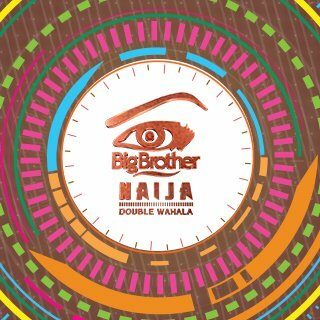 The new release is titled Double Wahala (Big Brother Naija Version) and it bears interesting details about the socially themed TV show. The musical Taliban reworked the lyrical content of his Afrobeat classic while maintaining the groovy blend of sounds to produce a material fitting for the nationally-acclaimed show. Oritsefemi’s vocals remains as sonorous as ever on the new version and with the new musical elements, it culminates into a brilliant piece of art. This new release brings back the aura of the original material in a way that it fuels emotions around the show.